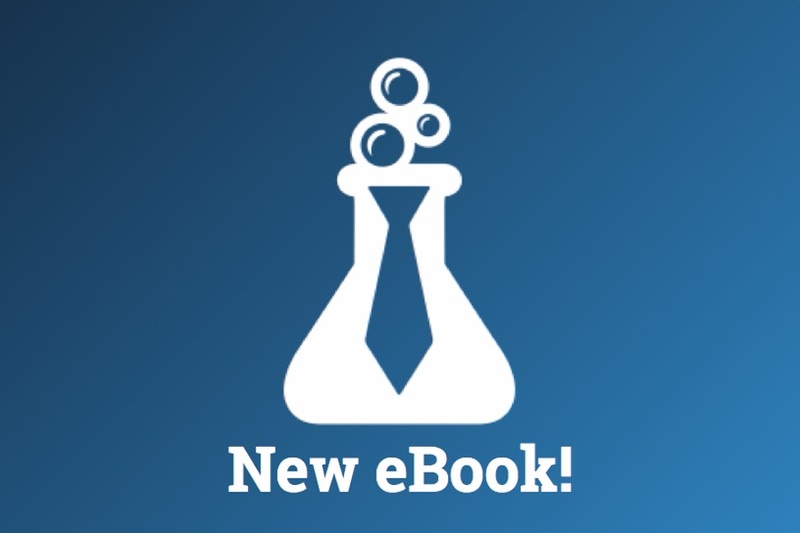 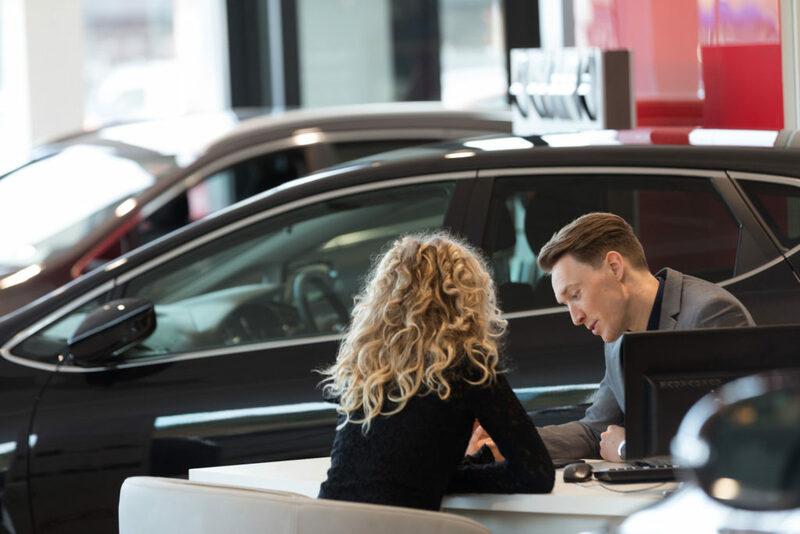 What’s Your Dealership Employment Brand Story? 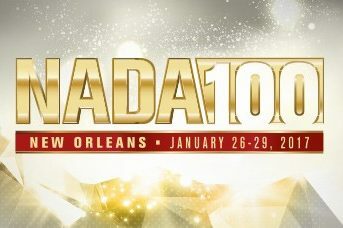 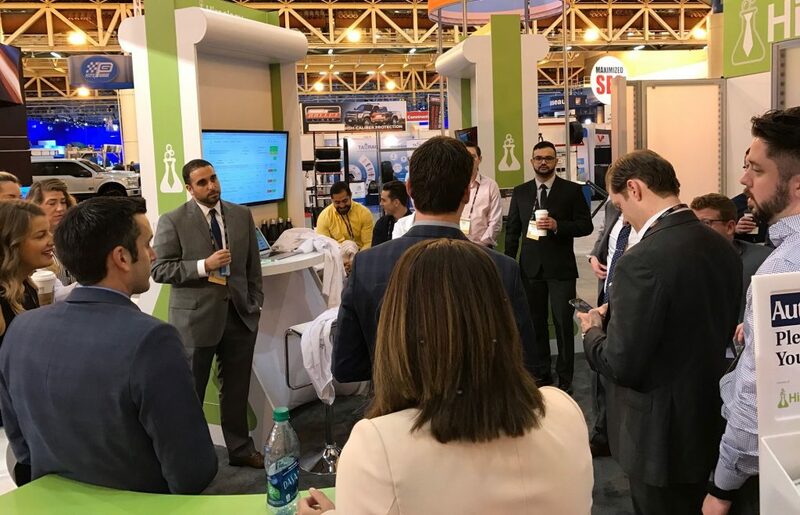 Our team, just back from NADA100, had a great time connecting with our customers and hearing about this year’s trends in the industry. 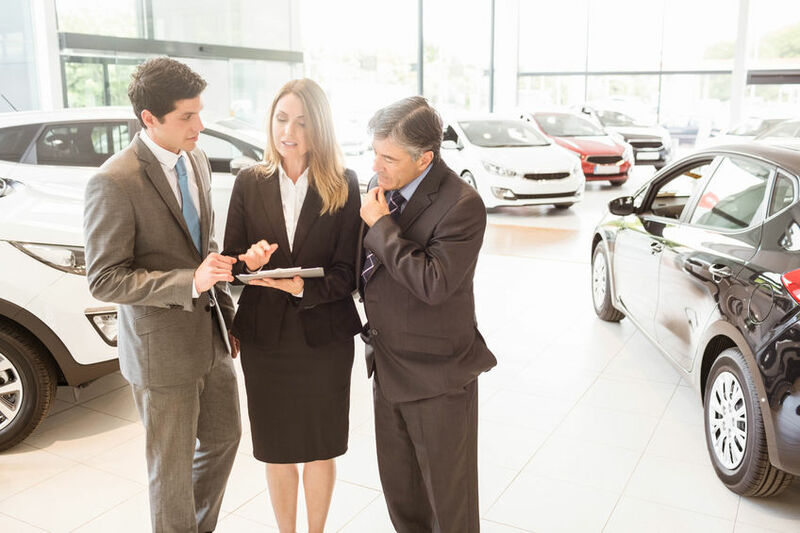 One of the things that was clear from this year’s conference: technology is something dealerships need to be leveraging more in the showroom.